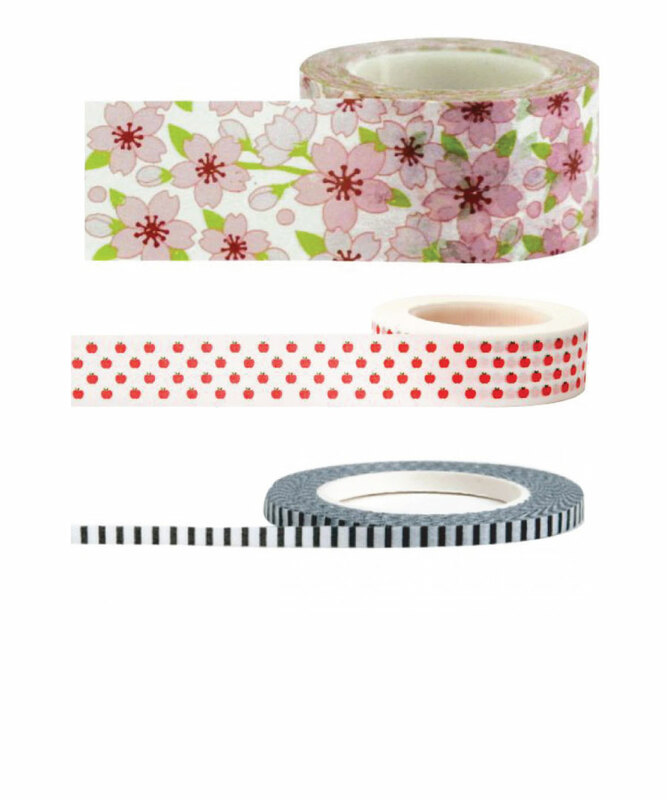 Whether you’re looking for a specific brand, a colour, pattern or width of tape, we have a huge selection. 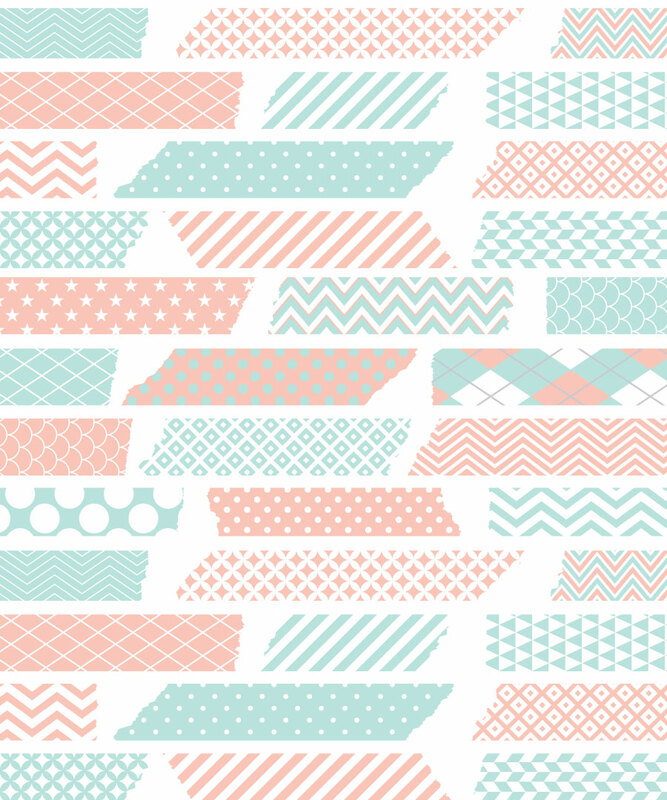 We have chosen brands that we love and have picked tapes which are on trend and cannot easily be found in the UK. There really is something for everyone. Washi (和紙) is a type of paper made in Japan; “wa” meaning Japanese and “shi” meaning paper; washi is the term used to describe paper made by hand in the traditional manner in Japan. They are slightly transparent, especially for the lighter colors. They are great for paper-crafting, gift packaging (in substitute for sellotape), can be used in diaries, planners, scrapbooking, card making, journaling, home decor, party favours and decorations and much more. They can be layered or used on their own. They can be torn by hand (as they are made from paper) and can be removed from most papers without leaving a residue. They can be written on with a permanent pen (a Sharpie is ideal). The washi we sell comes not only from Japan but also Korea and Taiwan and you will find a description of the tapes within each brand. We also sell Deco Tape. Deco Tape is a plastic tape. 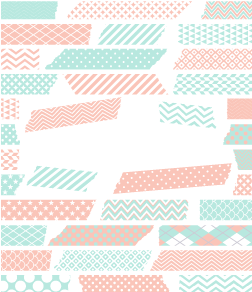 The tape itself feels a bit like a thin packing tape and is stickier than washi tape. 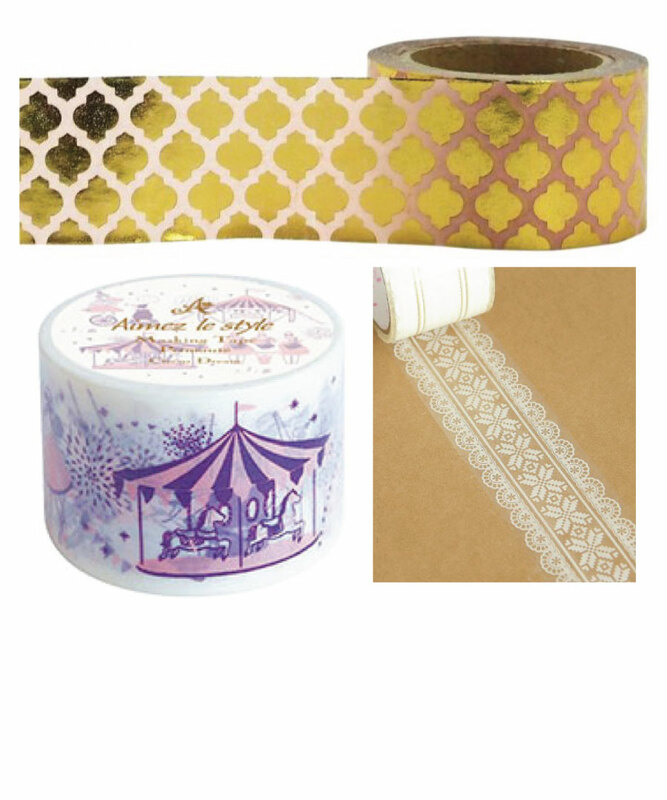 It’s great for sealing envelopes and wrapping presents and is a little more durable than washi.